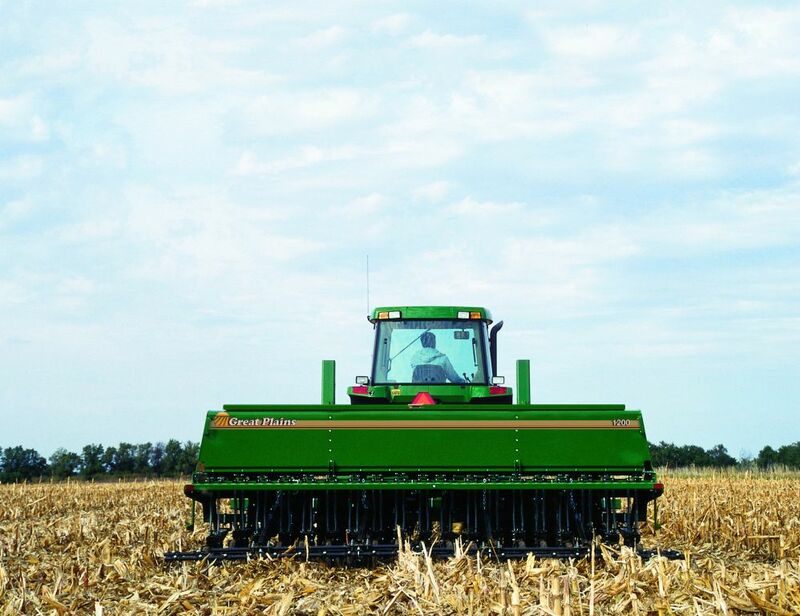 The 1200 & 1500 3-Point Drills are 12' (3.66m) and 15' (4.57m) Mounted Min-Till Drills that, when combined with a CPH (Center Pivot Hitch), turns into a formidable no-till machine. 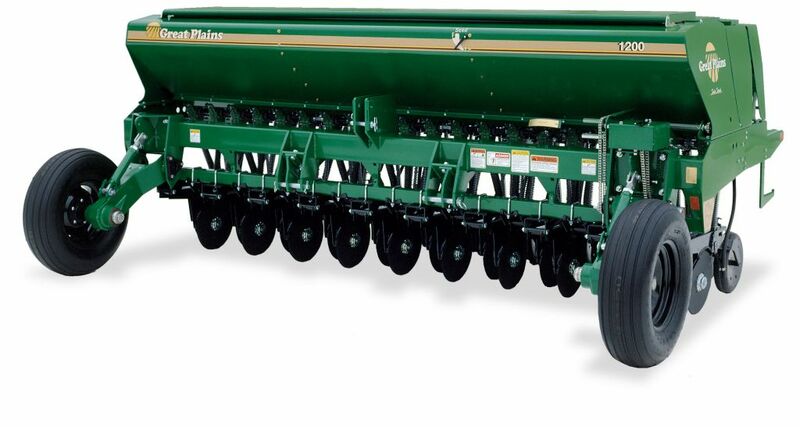 Our 12' (3.66m) and 15' (4.57m) 3-Point Drills can be matched to fit your specific needs for accurate seed placement in varying field conditions and is available with the tough 00-Series opener. 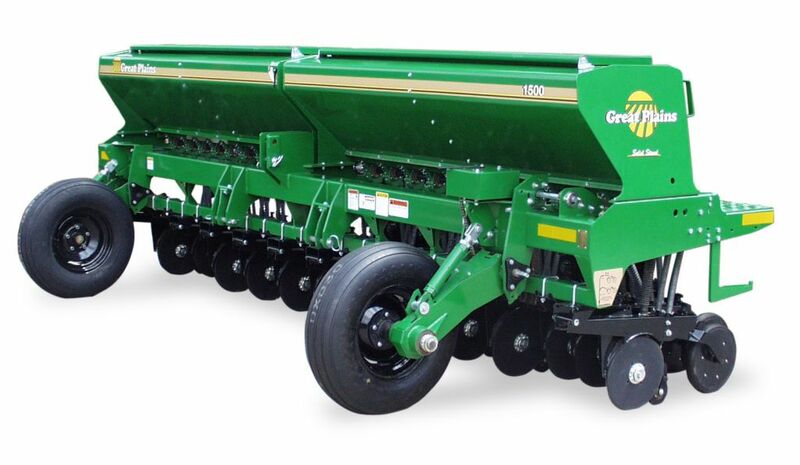 Standard equipment include seed, smallseed and fertiliser box attachments with agitator. With its 2" x 13"(50.8mm x 330.2mm) side depth wheels, the 20 Series Parallel Linkage Opener provides excellent depth control in min-till and conventional conditions. 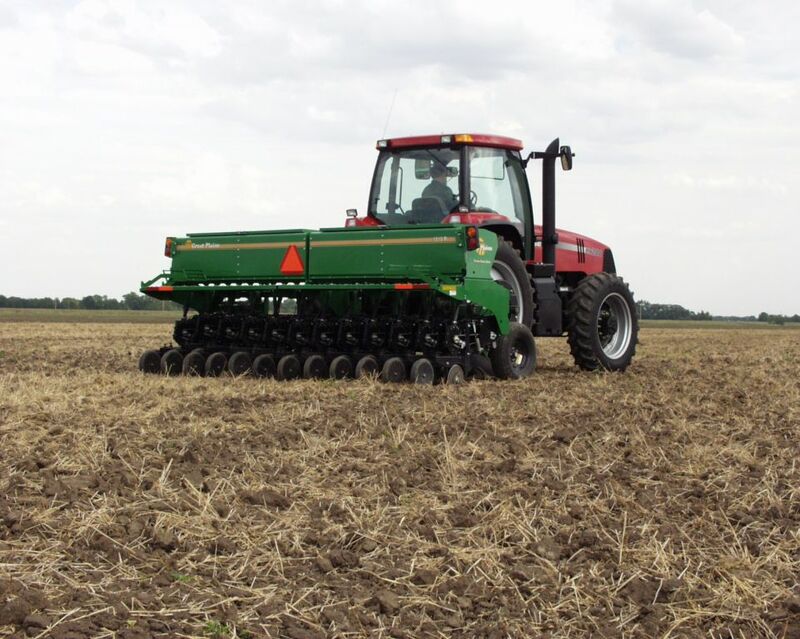 Side depth wheels also help prevent trench blowout in heavy gumbo-type soils.